The #QuiltinginNigeria Series – Alice Samuel's Quilt Co.
Posted on October 20, 2015 April 22, 2016 by Alice Samuel's Quilt co. Welcome! I’ll simply be talking about my journey of Quilting in Nigeria so far and henceforth in most of my posts. 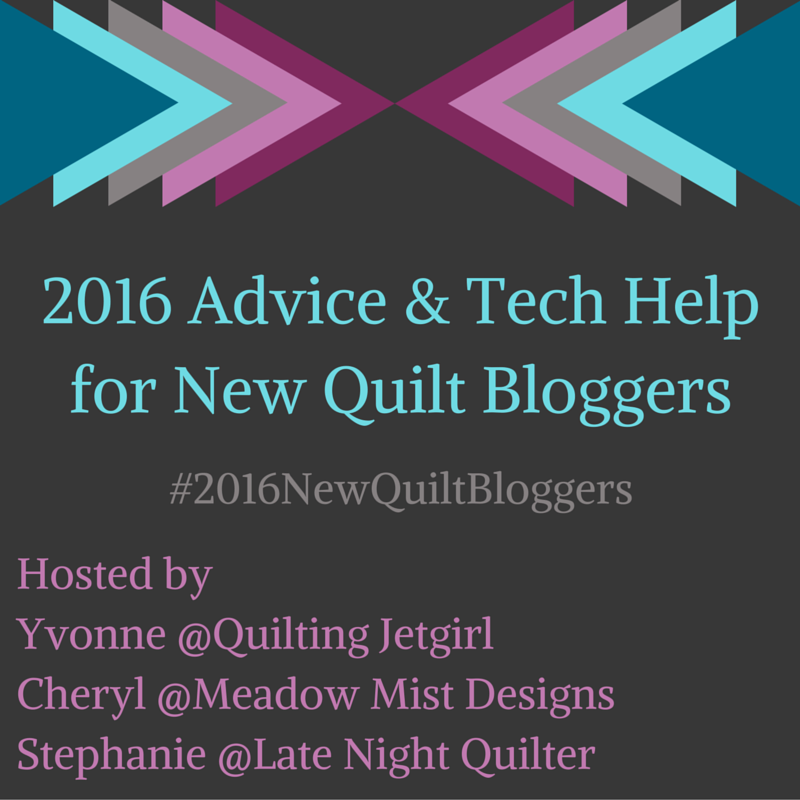 Other times, I’ll be sharing my work in progress, finished work, lessons learnt, quiltspiration and …everything else in between! 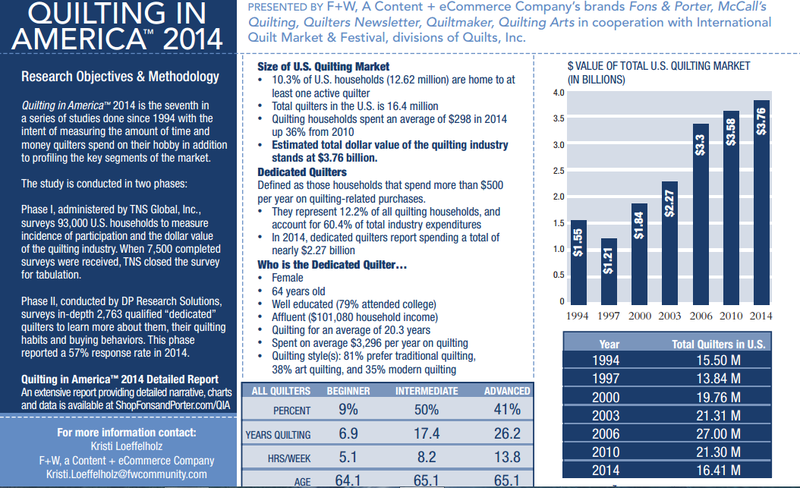 In addition, the study indicated that Quilters spend $3.58 billion annually on their craft split between the hobby Quilter ($1.1 billion) and the dedicated Quilter ($2.48 billion). The dedicated Quilters – described as people who spend more than $600 annually on quilting supplies make over 6% of all US Quilters over the age of 18 at 1.32 million. Away from the Stats and bringing it back home, I personally do not know of any other Quilter around me. I’ve heard of expat wives who quilt – haven’t met anyone and my search on google only turned up an outdated blog site of some form of quilting activity. Mainly of a missionary effort to train women in the northern part of Nigeria to make quilts and the products are then sold outside Nigeria to make money for these women. However, that was a long time ago. On that note, if you are reading this and you know any Quilter around here, please feel free to tag me @alicesamuelsquiltco on their Instagram profile or kindly share this page with them…Thanks! There certainly aren’t any quilt shops or even local online retailer of quilting supplies, so my options are importing which hasn’t been without challenges…I’ve had my parcels lost in transit on 2 different attempts …thankfully I got full refund and the retailer was really nice too 🙂 and I am gradually learning to improvise with things that are locally available. What’s my point? Quilting in Nigeria so far has been a lone journey for me and the stats drove it further home, challenging me to be the voice of quilting in my community and showing me what my economy is missing. I’ve been so fascinated by the online quilting community which somehow is the only one I can relate with for now, but my interaction with that is limited. I would love to be a part of a quilt swap challenge, take part in amazing giveaways, fabric swaps, scraps donation, attend quilt guilds and quilt markets but all that seems like a dream right now. In conclusion, I feel so blessed to have found love in this craft and I’m convinced I have a role to play by sharing this love with my community, hopefully through my work and enthusiasm inspire others to fall in love with this amazing craft…whether as a hobby or as a dedicated Quilter or even borderline obsessive Quilter! Pingback: #QuiltinginNigeria Series: Quilt, Quilting…what? – Alice Samuel's Quilt Co.